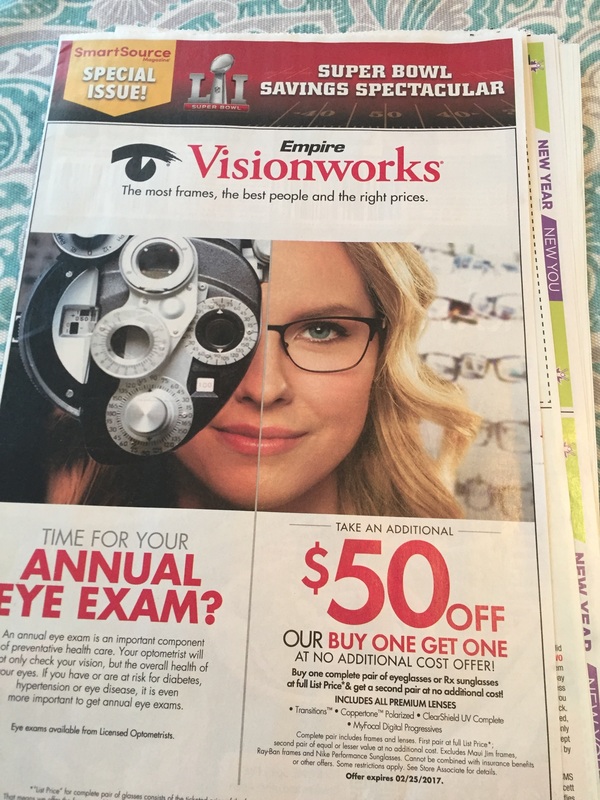 Today’s Times Union has a bunch of good coupons. 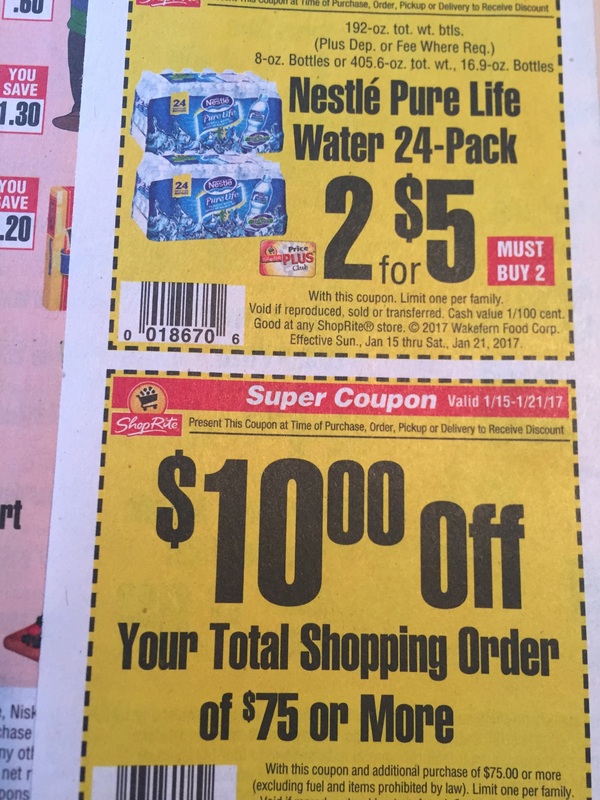 Inside, find 1 coupon insert, $10 off $75 at ShopRite (in the ShopRite insert) and a Hannaford insert with over $30 in store coupons! 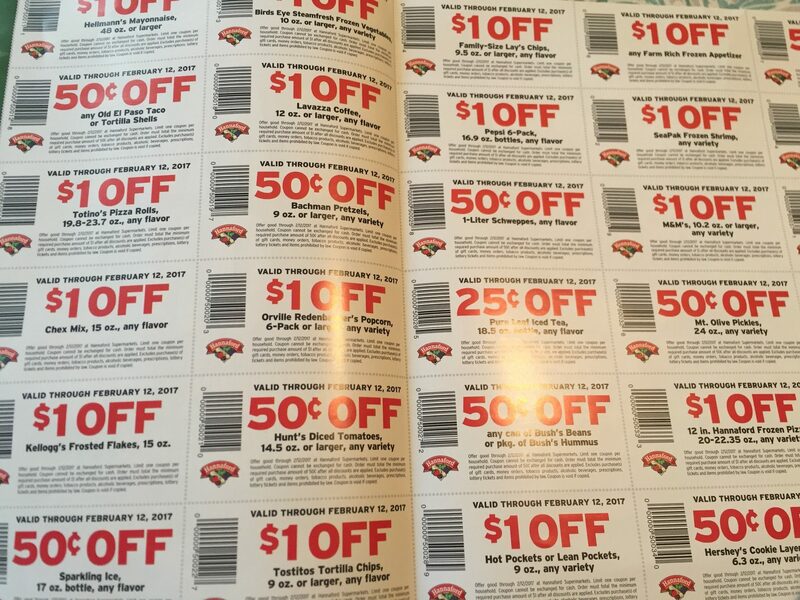 This entry was posted in Coupon, Hannaford, Price Chopper, ShopRite and tagged Coupons, Hannaford, shoprite. Bookmark the permalink.